Puerto Vallarta is one of the top beach destinations in Mexico and has a wonderful hotel infrastructure. 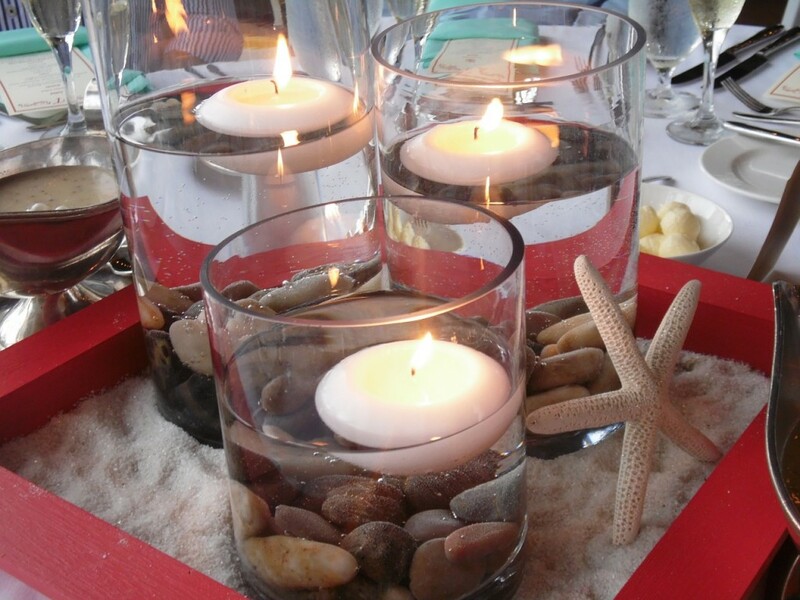 When it’s time to choose an event venue in Puerto Vallarta, you will find too many options, each one with a particular attribute. We’re sure you’ll love the gorgeous coastline, the great air conection, all the activities available and the mexican-cosmopolitan atmosphere in the streets! CIC Puerto Vallarta is the main venue for events and congresses in this city as it offers excellent infrastructure. Here, you’ll find a large parking lot, a business center, a meeting room and a commercial area with six stores. In groundfloor is Salon Vallarta, a really huge room that can be divided to obtain eight independent spaces. Another option is the Salon Costalegre, which can be converted in three rooms. 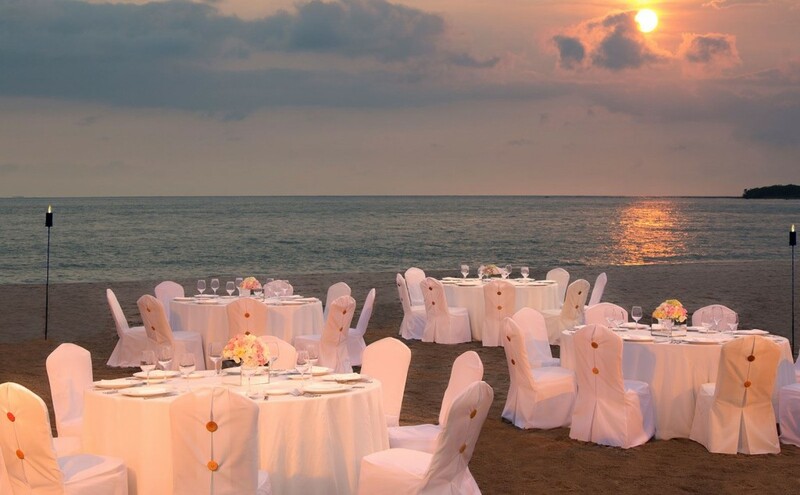 This is by far one of the best event venues available in Puerto Vallarta! Location: Avenida Paseo de Las Flores 505, Villa Las Flores. As a world-class destination, Puerto Vallarta is home of fine hotels with quality attention. There’s an endless list, but we want to show you just a few that have a particular feature that can be what you’re looking for. 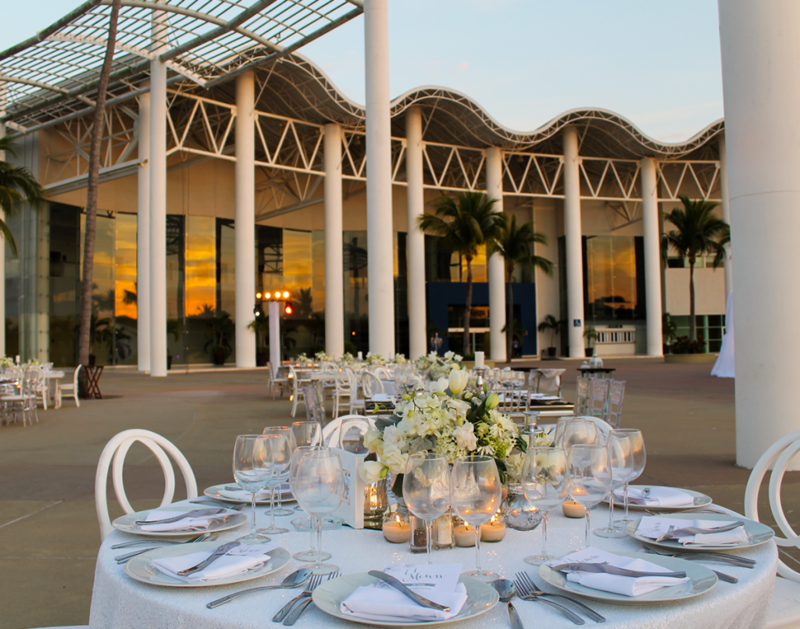 Velas Vallarta has a large convention center that can hold the best events. 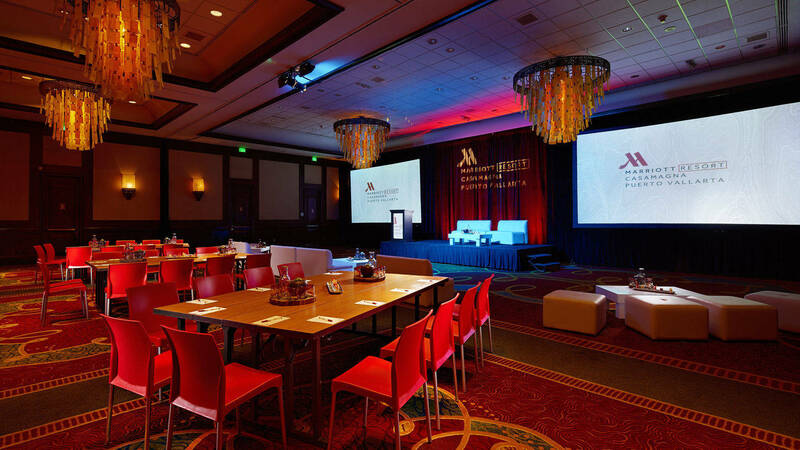 Banquets, delicious cuisine and audiovisual equipment are some of the amenities this hotel offers. You can also celebrate an outdoor event at the garden, the pool area or the beach, so you can take advantage of the natural attractions of Puerto Vallarta. Location: Avenida Paseo de la Marina Norte 585, Marina Vallarta.  Location: Carretera a Barra de Navidad km 7.5 Torre 6, Zona Hotelera Sur. 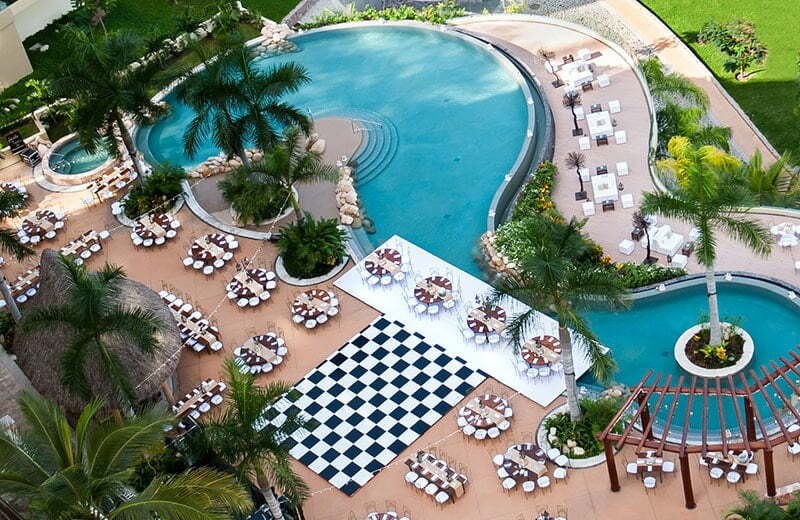 CasaMagna Marriott has 13 conference rooms and options for outdoor events. As it is a 4 Diamonds resort, this hotel is a guarantee of luxury, great service and lots of amenities available. 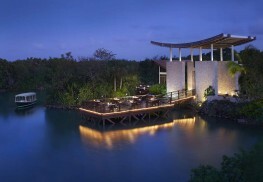 5,166 indoor square feet and almost 20,000 outdoor square foot with marina and ocean view, are waiting for you. Location: Avenida Paseo de la Marina Norte 435, Marina Vallarta. The event venues in Puerto Vallarta that we’ve just mentioned are fascinating, but there are so many more. If you have something in mind that is not above or if you want to see more options, please contact us and let us help you. I'm an ambicious professional guy with goals and dreams, but I'm also a traveler who likes to spend his vacation visiting the best destinations of the world.